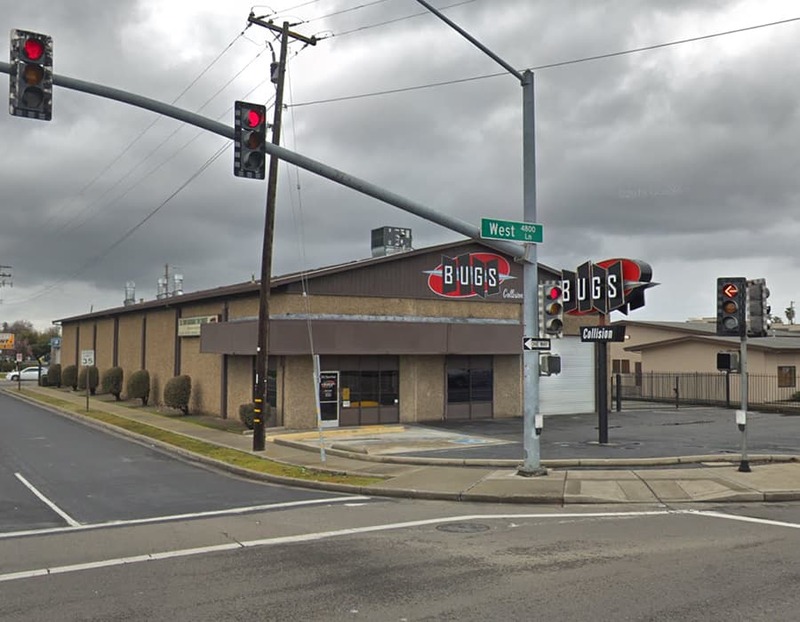 We have been serving Stockton at this location since 1976. For 35 years the shop was Miracle Auto Painting. 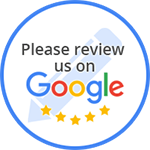 Miracle corporate filed for bankruptcy protection and was still in court when our contract expired. 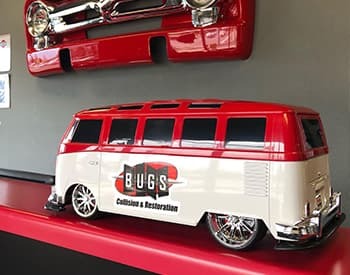 So we made the decision to change our name and we became Bugs Collision & Restoration. 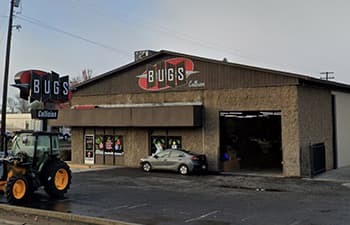 The name "Bugs" was Kevin Straw’s, (owner), idea a few years ago. But it was not instantly popular and it took some time for “Bugs” to grow on us. Kevin came up with “Bugs” from his granddaughter’s nickname. Her name is Kate, then nicknamed “Katerbugs” and in the finally shortened to "Bugs". And Even The Small Things Like Putting a Bolt Back in your Bumper.